Interested in con­tribut­ing to world-class research at the inter­sec­tion of Informatics, Psychology/Cognitive Science, Human Factors/HCI, and Virtual Reality in an inter­dis­ci­pli­nary multi-national team? 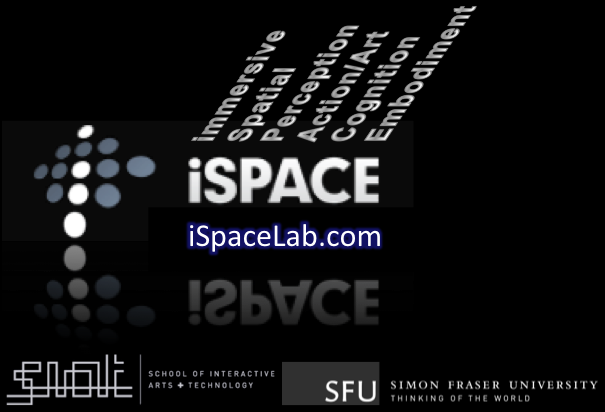 We’re cur­rently look­ing for bright and moti­vated PhD/MSc stu­dents to join the iSpace lab at the School of Interactive Arts & Technology (SIAT), Simon Fraser University in the greater Vancouver region in beau­ti­ful British Columbia, Canada. See http://ispace.iat.sfu.ca/contact/ for details.